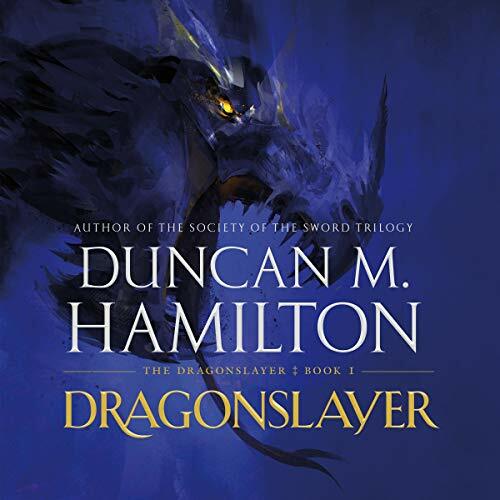 Showing results by author "Duncan M. Hamilton"
A chance encounter with an ancient and mysterious object awakens a latent gift, and Wulfric's life changes course. 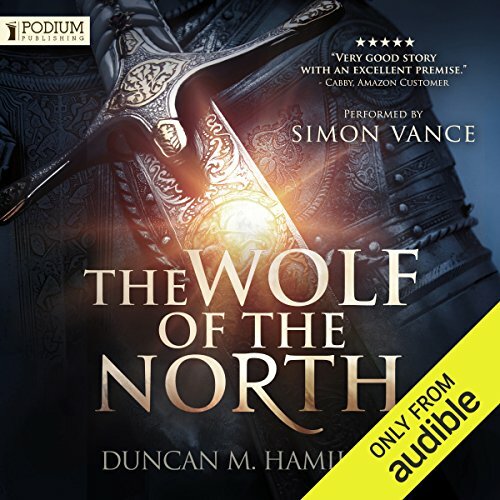 Against a backdrop of war, tragedy, and an enemy whose hatred for him knows no bounds, Wulfric will be forged from a young boy into the Wolf of the North. This is his tale. A blade fit for a hero. An army for a tyrant. A reckoning long awaited, and a tale reaching its end. The riveting conclusion to the Wolf of the North trilogy. 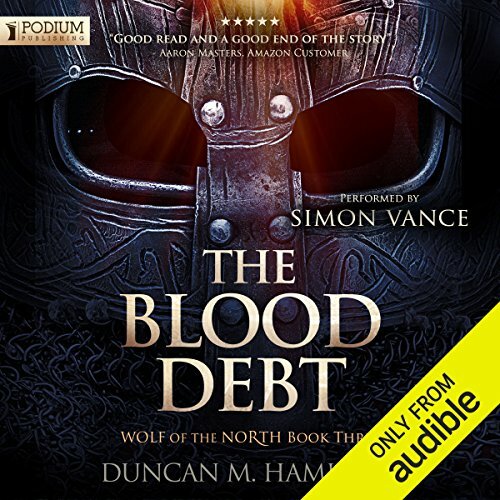 As Wulfric pursues Adalhaid's Blood Debt, he soon learns that the path to revenge is never easy, and the desires of men and the will of gods rarely meet. Aethelman seeks answers to questions long ignored. Rodulf chases power and wealth. 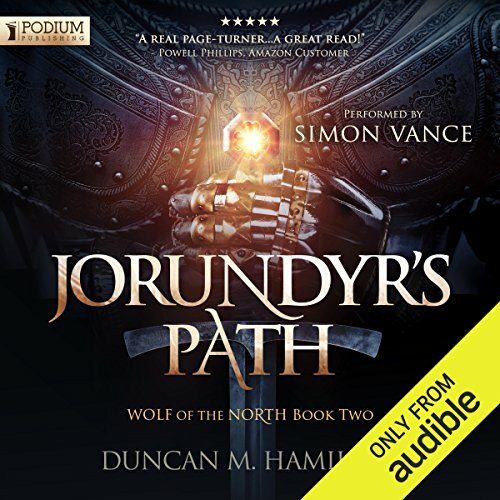 From the streets of Elzburg to the dry plains of Darvaros, Wulfric walks Jorundyr's Path and encounters a world larger than he could ever have dreamed of, filled with friends, enemies, and danger - the crucible from which heroes are forged. Once a member of the king's personal guard, Guillot dal Villevauvais spends most days drinking and mourning his wife and child. He’s astonished - and wary - when the Prince Bishop orders him to find and destroy a dragon. He and the Prince Bishop have never exactly been friends, and Gill left the capital in disgrace five years ago. So why him? And, more importantly, how is there a dragon to fight when the beasts were hunted to extinction centuries ago by the ancient Chevaliers of the Silver Circle? Three dragons wreak havoc throughout Mirabay - eating livestock, killing humans, and burning entire villages to ash. It was nearly impossible to kill one, using a legendary sword and the magic of the mysterious Cup; to tackle three, Guillot dal Villerauvais will need help. The mage Solène fears having to kill again; she leaves Gill to gain greater control over her magic. 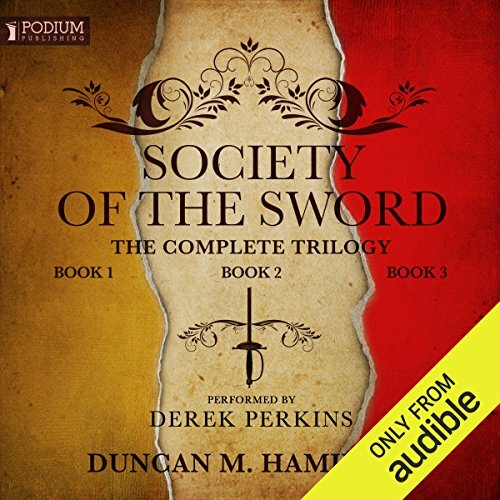 The Prince Bishop still wants Gill dead, but more than that, he wants the Cup, and he'll do whatever he has to to get it, even sending his own daughter - a talented thief and assassin - into the dragons' path.